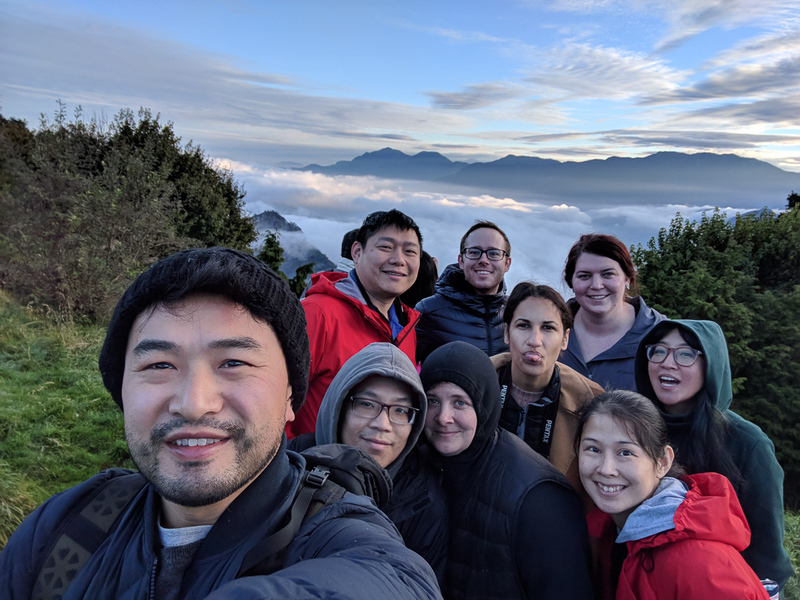 After Sun Moon Lake, the next stop on our Taiwan group trip was Alishan! 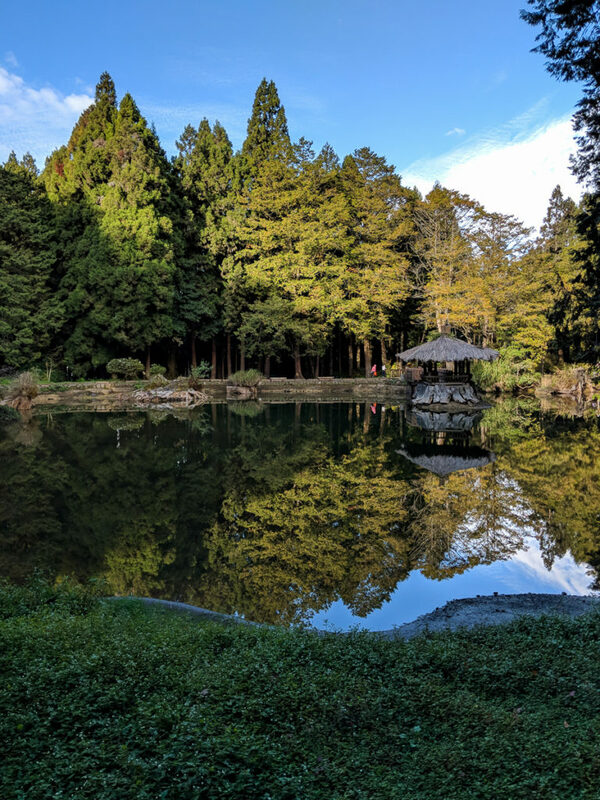 While researching things to do for this trip, I wanted to see as many parts of Taiwan as possible. 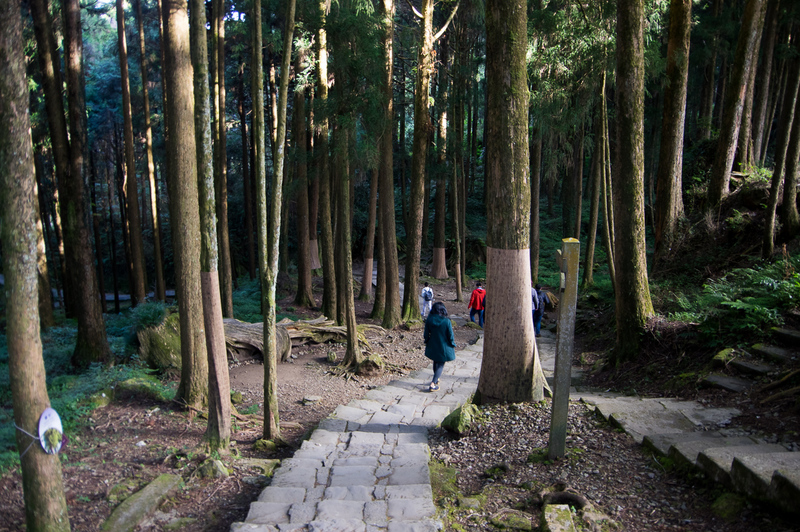 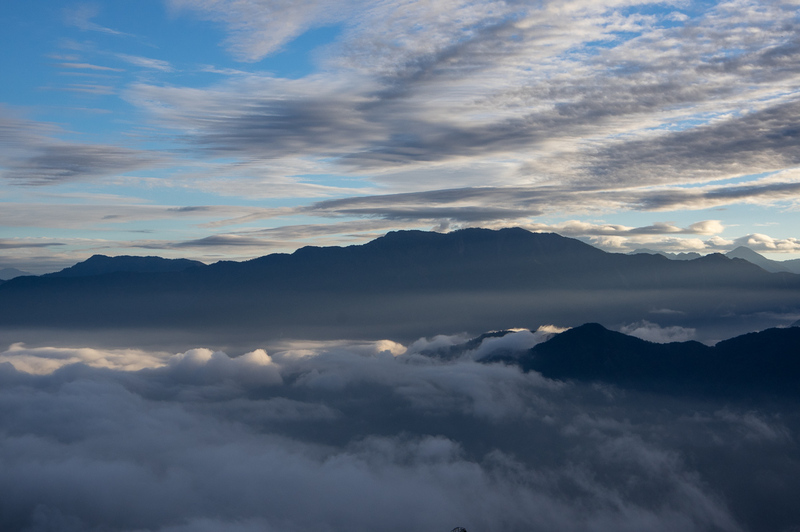 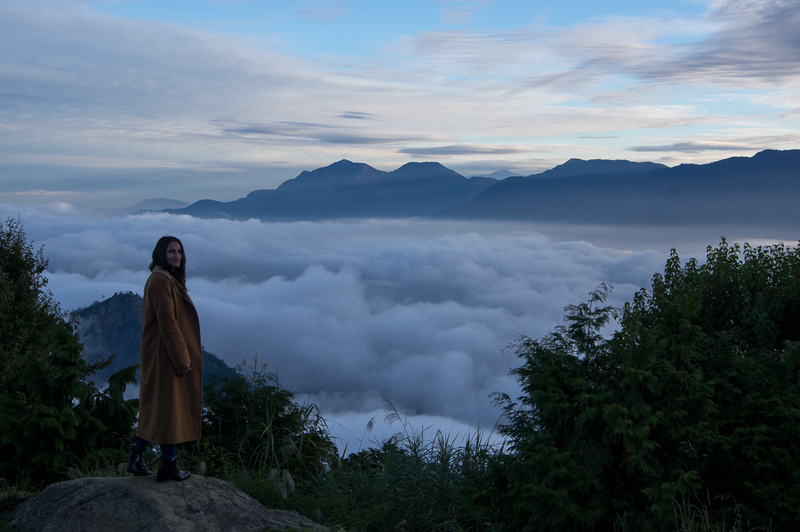 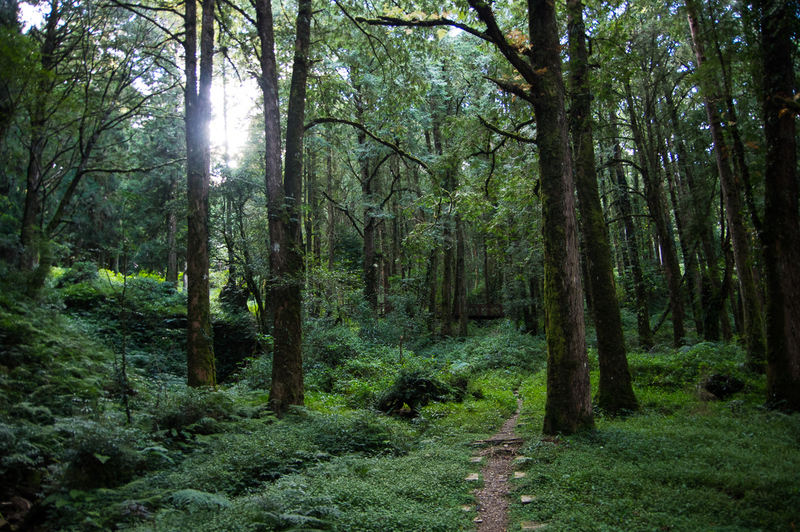 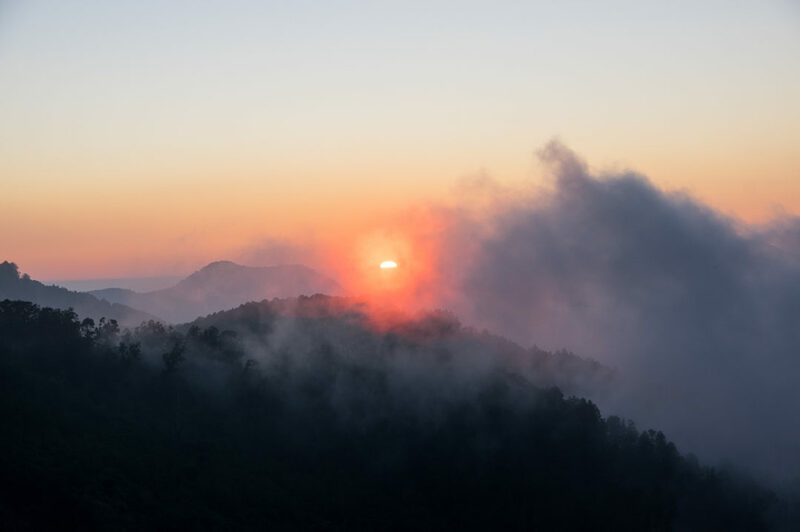 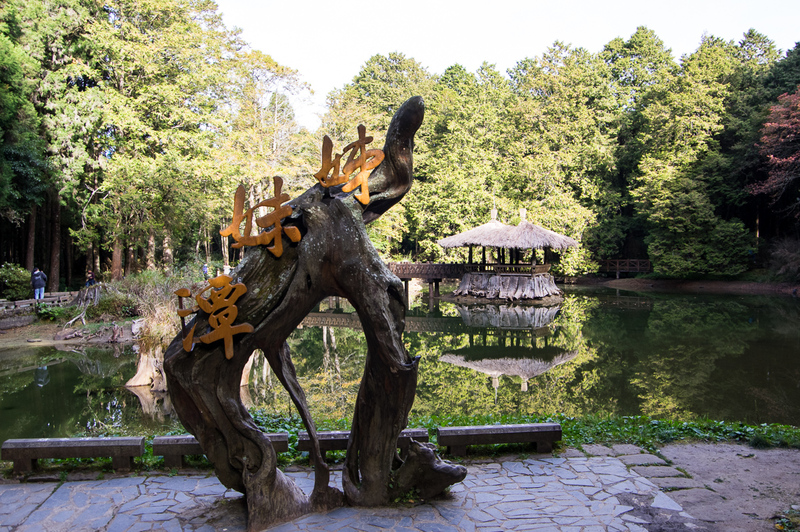 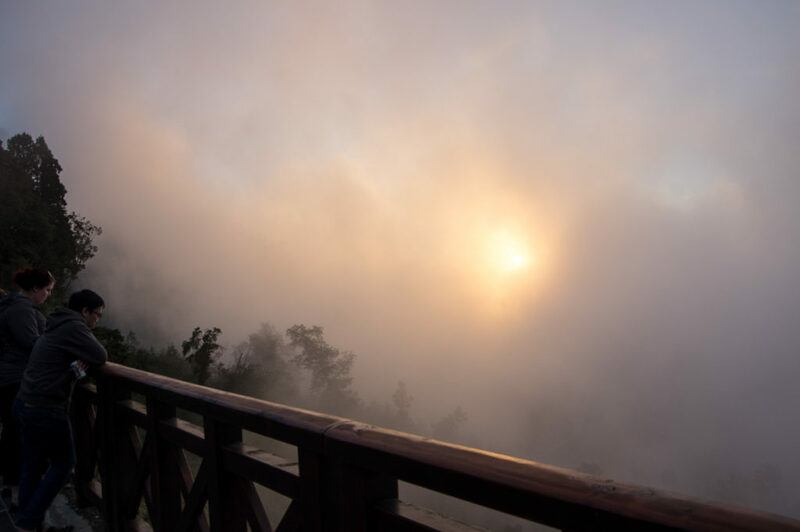 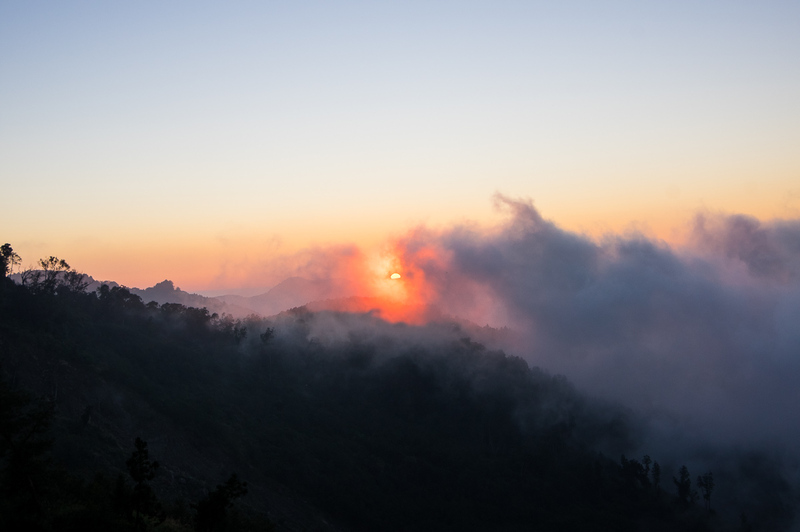 Alishan National Park is famous for its beautiful forests and for its sunrise and sunset. 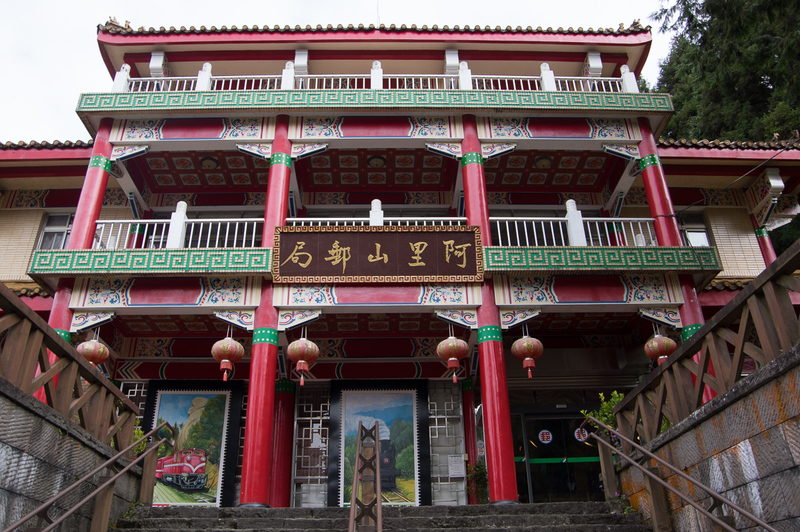 In order to visit both Sun Moon Lake and Alishan, we only had a day in each region which was a little challenging. 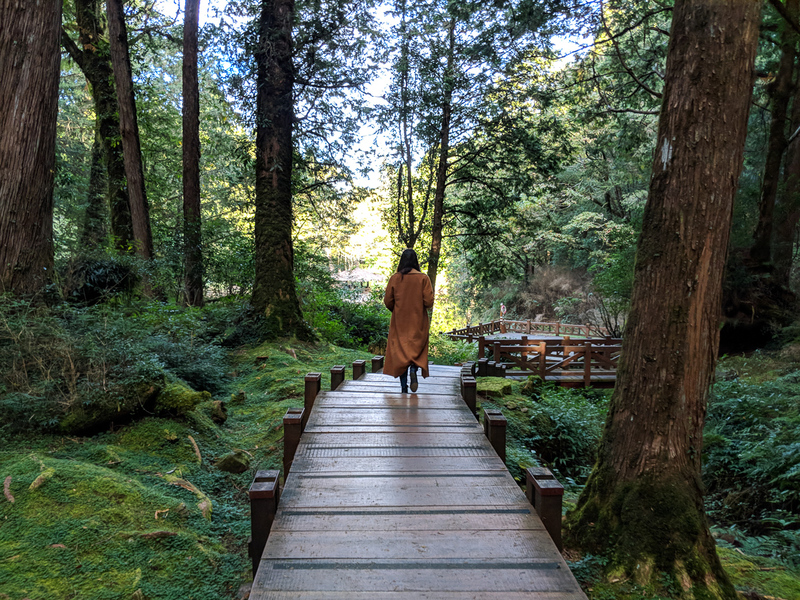 If you have the time, I’d highly recommend 2 days in Sun Moon Lake and at least an overnight trip to Alishan. 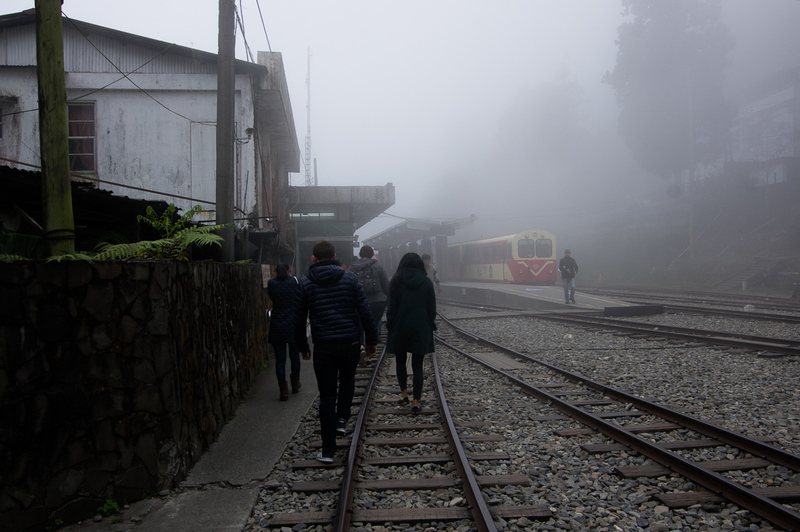 The next morning, we all woke up around 5 in the morning and headed to the train station. 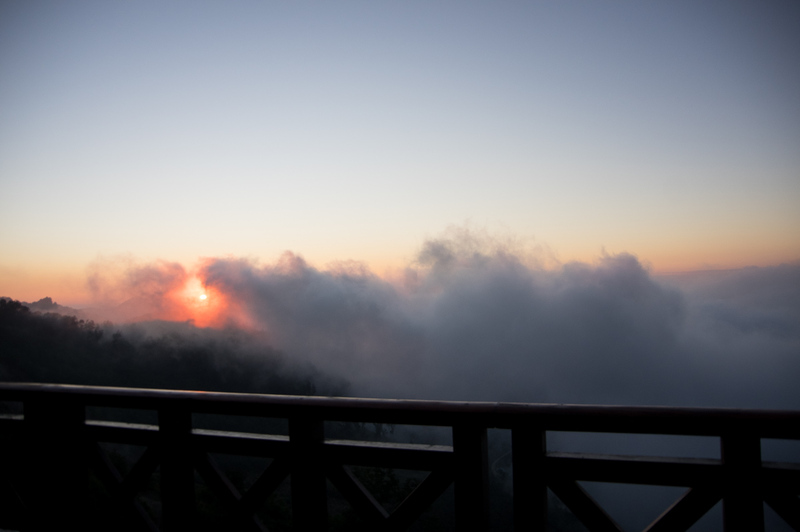 To see the sunrise, we bought tickets from Alishan to Chushan station. 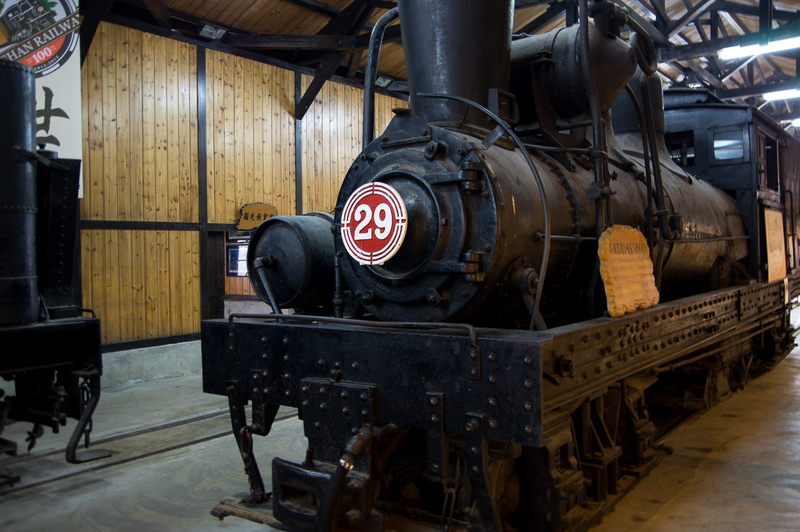 We thought there would just be one train that went to the top of the mountain that early, but there are actually two. 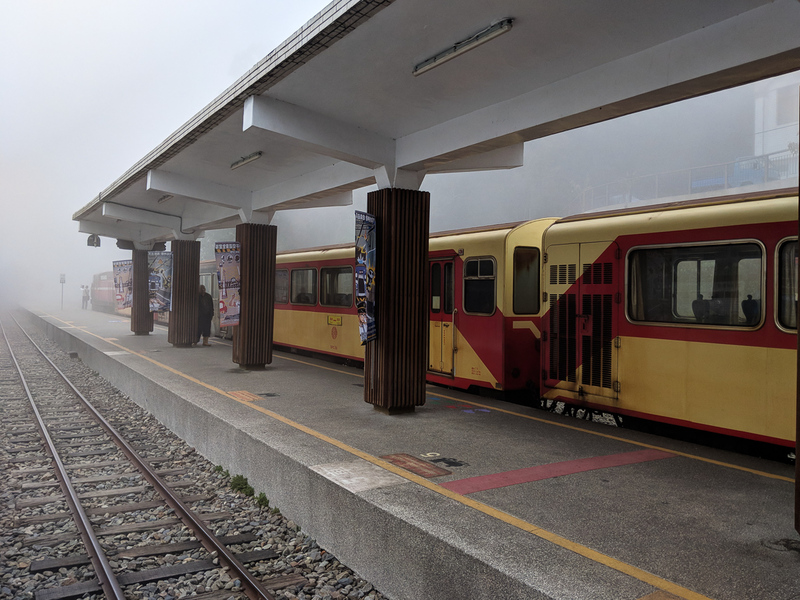 We didn’t get in line early enough to catch the first train and ended up on the second train. 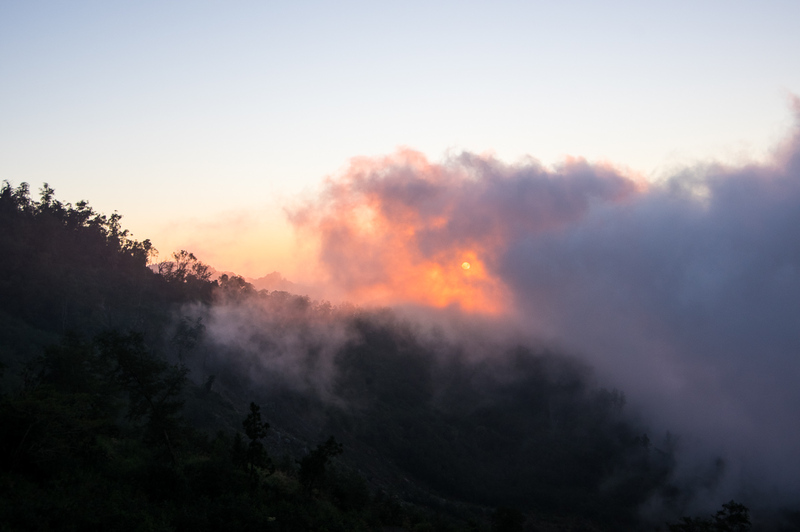 On our way up on the second, we almost missed the sunrise so I’d highly recommend getting in line early to be on the first train up. 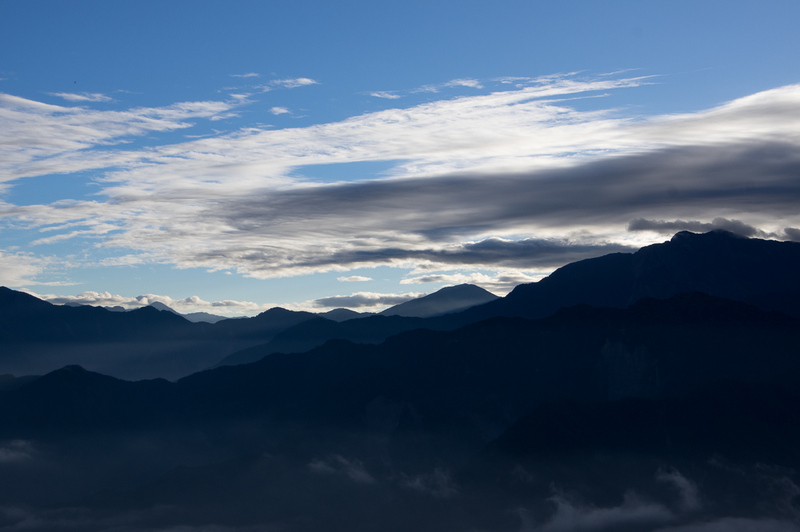 Once we got to Chushan, there is a main viewing platform directly straight from the train station once you exit the train, but if you make a right before you get to that viewing platform, there is a long path to a much more wider view of the mountains. 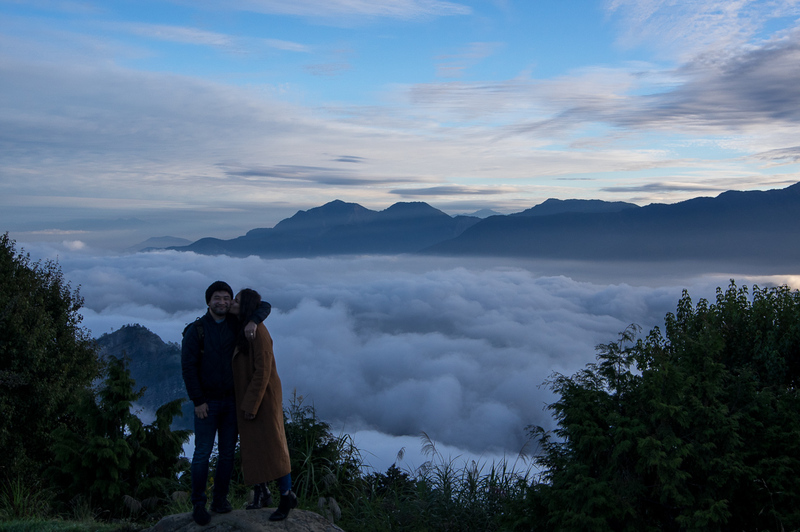 After getting lucky again and seeing a cloud free sunrise we all headed down to Zhaoping station, the stop right before Alishan, and spent some time wandering the hiking paths and visiting the Sister Lakes. 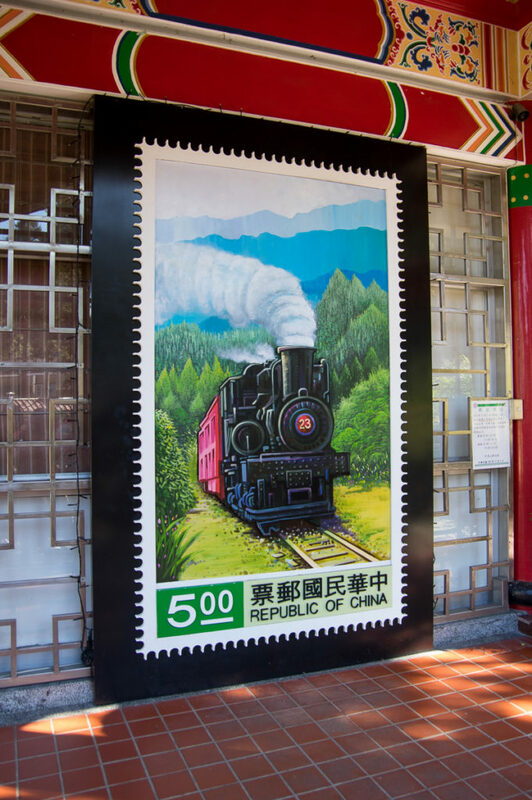 Afterwards we walked down to Alishan, made a quick stop to mail some cool wooden postcards from Alishan’s post office and then drove to Fenchihu for the famed bento boxes! 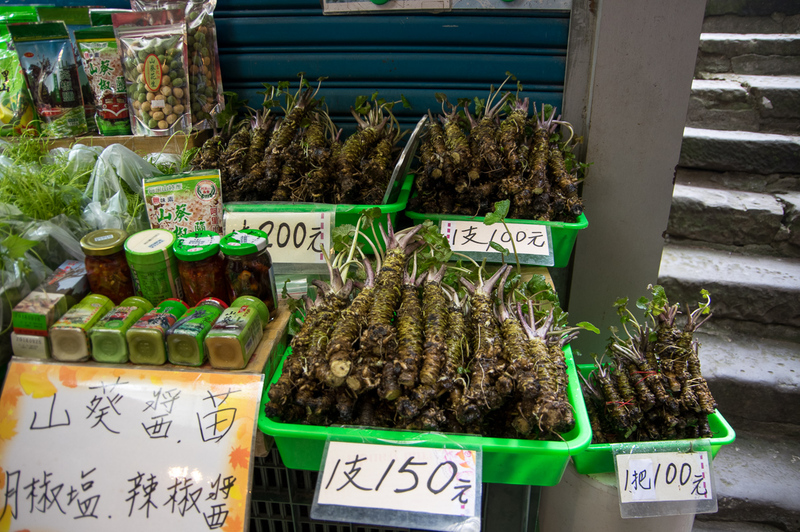 When we got to Fenchihu, we strolled through the free train museum, the market. 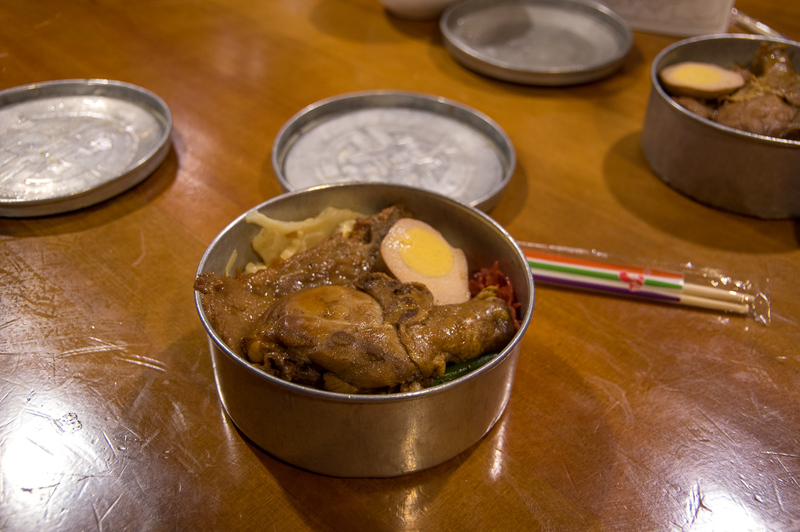 and then grabbed the famous bento boxes. 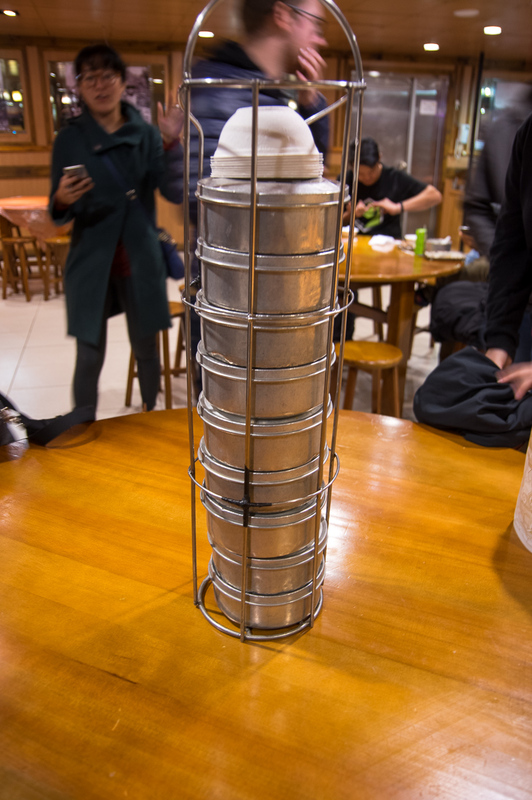 These traditional bento boxes were popular among the workers when the railway in Alishan was first being built. 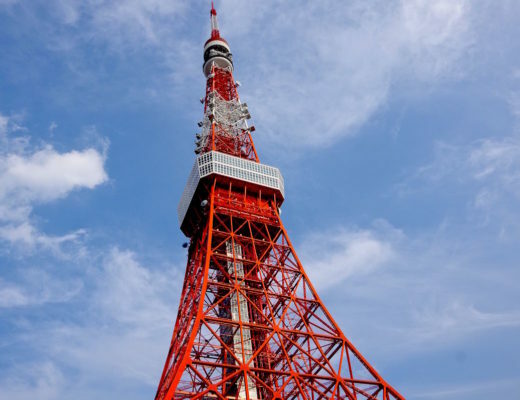 It’s now the #1 attraction for tourists passing through. 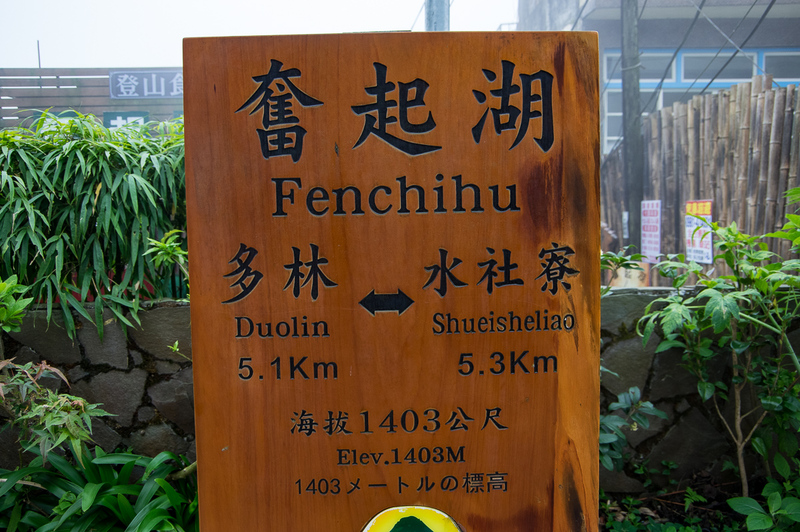 Fenchihu is a nice stop in between your travels to and from Alishan and the bento box is delicious! 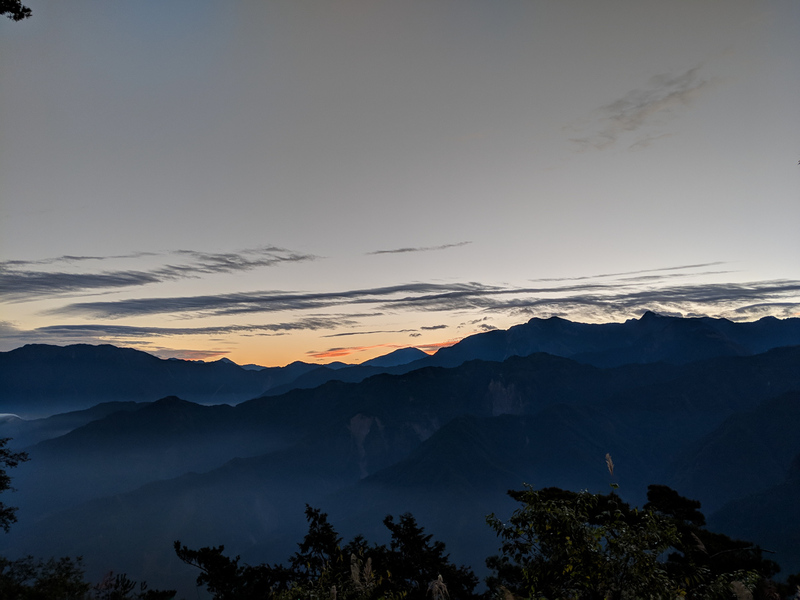 I don’t think I’ll ever get enough of Taiwan’s beauty. 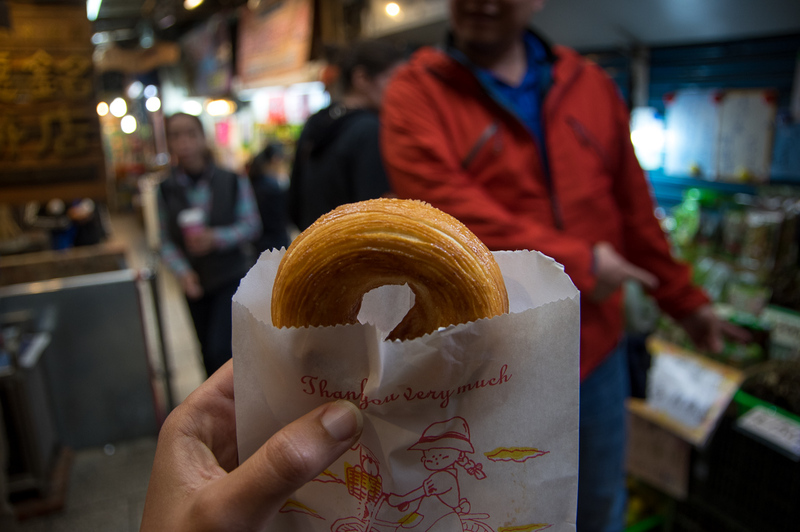 After being blown away by Sun Moon Lake, I didn’t think many more places on this trip could compare. 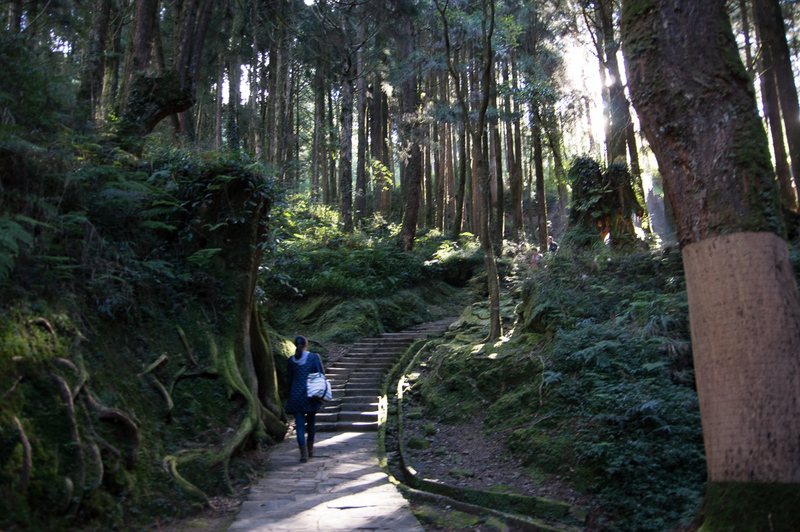 But Alishan was just as stunning. 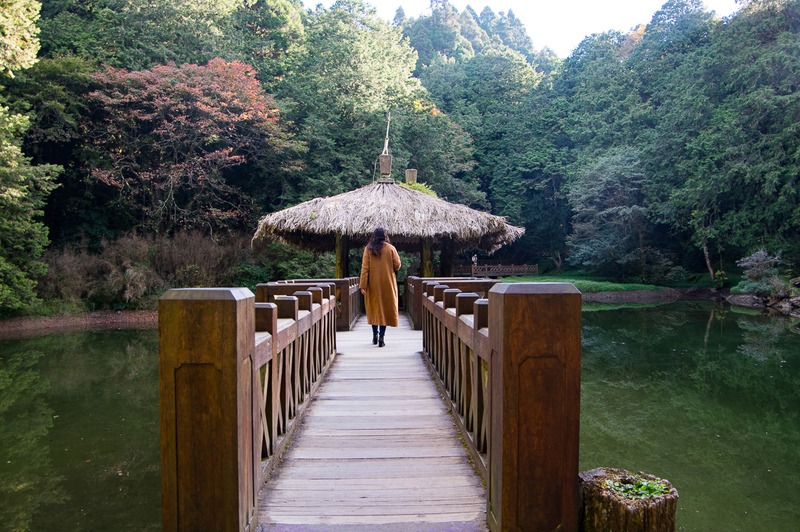 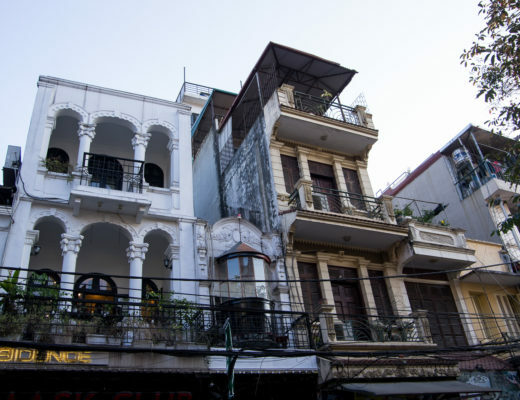 I know I say this all the time…but I can’t wait for a chance to visit again! 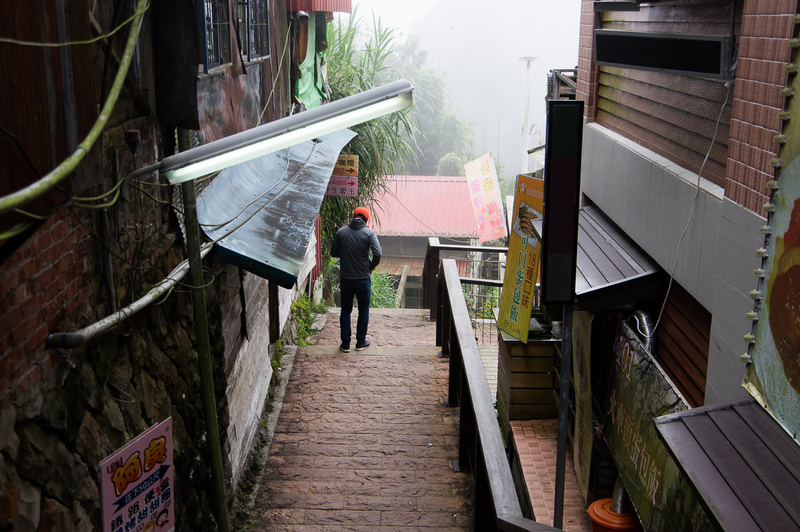 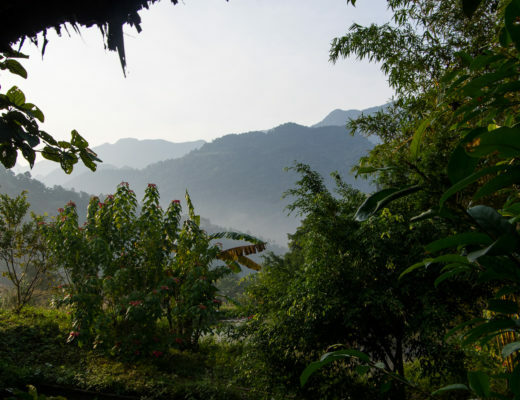 Next time, I’d like to try more local food and check out some tea farms in the area.